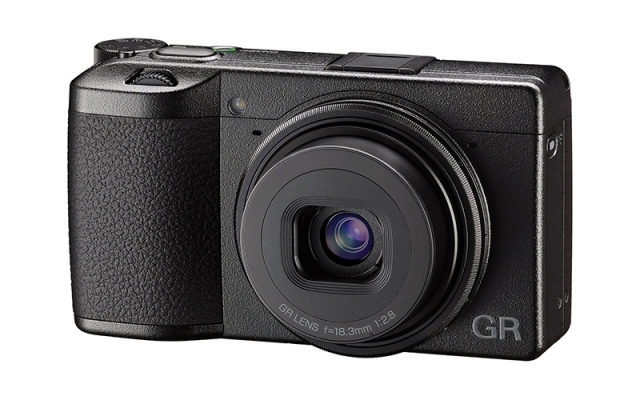 The new Ricoh GR III, which we recently saw at the CP+ 2019 trade show in Japan, has finally started hitting the shelves following an initial wave of pre-orders which were filled last week. As of April 5th, it is in stock at B&H Photo in the US, though other major retailers have not yet received stock. 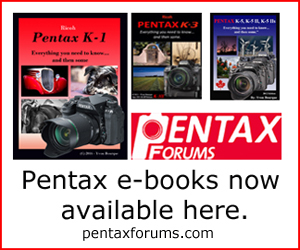 The GR III is a high-end compact APS-C camera which inherits a host of features from recent Pentax DSLRs, such as sensor-shift Shake Reduction. Moreover, the camera builds on all of the sophisticated features from prior GR models. The GR line's claim to fame is small size: the GR III, along with all of its predecessors, is easily pocketable. As such, GRs have grown a reputation for being an excellent choice for street photography. To learn more about the GR line, you might be interested in checking out our in-depth review of the original APS-C Ricoh GR. Stay tuned for a review of the GR III itself in the coming months! See also the GR III's press release and our camera database for the full specifications. Note that Ricoh has recently posted a service notice which applies to select GR III cameras sold from early batches. Some of these units have been reported to suffer from a minor button defect (which does not hinder operation or performance) which will be repaired free of charge (worldwide) and result in a warranty extension (US only).